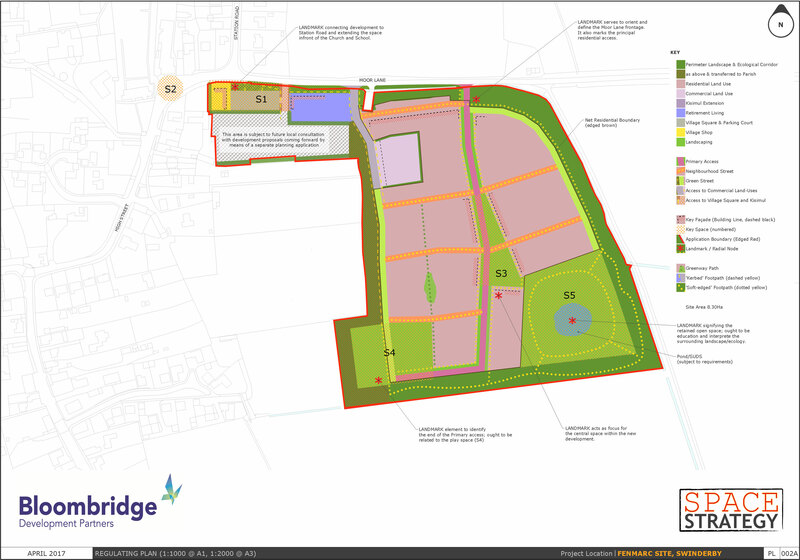 Bloombridge has been providing strategic property advice to Produce World for the last five years, gaining permission for their new site at Chatteris and helping with a number of redundant vegetable processing plants. 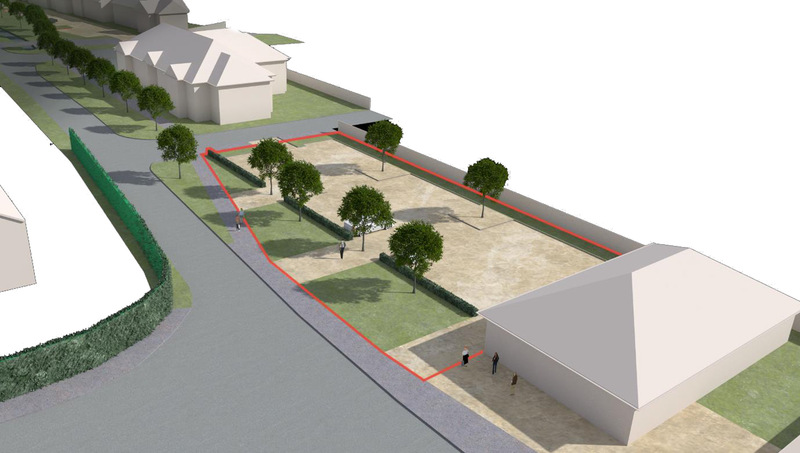 The former Fenmarc Site at Swinderby posed a particular problem. 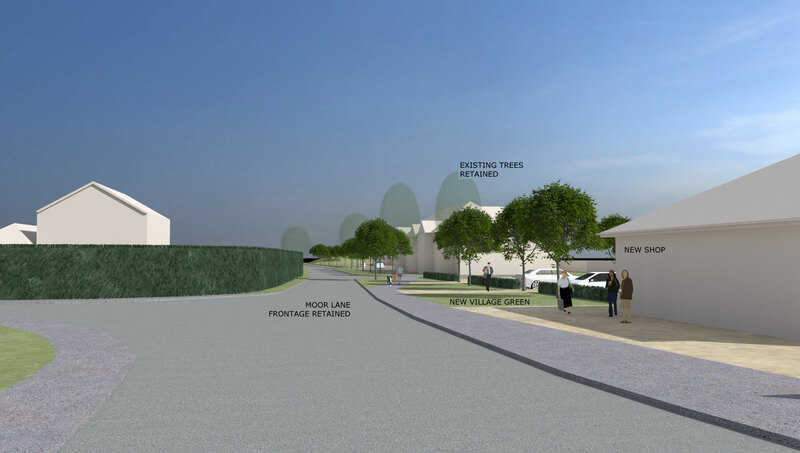 We worked closely with North Kesteven and the Parish Council through an extensive community engagement exercise and local plan review, and, in September 2017, achieved a resolution to grant planning permission for 120 houses, care, retail and employment development.